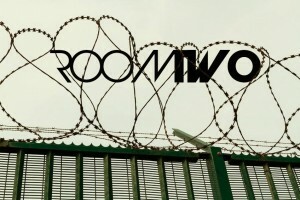 Filling our usual spot at the monster that is Better Days - RoomTwo will be there playing a new and upfront music in our usual dark and dingy feeling room. 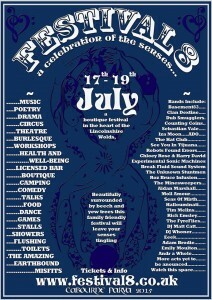 RoomTwo are delighted to be closing the Saturday Night at this fantastic Festival in the heart of Lincolnshire. 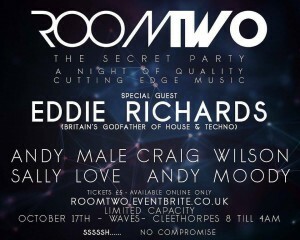 Andy Male will be playing the main Big Top from 12.00am till 2am. Our very own secret party in a disused warehouse. You need a map of the meeting point where you will be collected and taken to our venue.